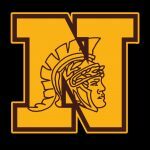 Multiple Teams · Sep 24 WNHS Cheerleading Alumni Game! 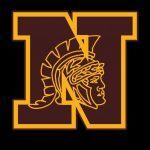 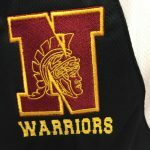 Cheerleading tryouts for Westerville North for the 2017-18 football and basketball cheer seasons are coming up very soon. 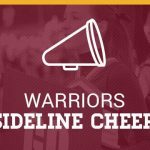 Please click on the link below for information regarding cheer tryout meeting (May 1 at 630PM in WNHS Media Center), clinic dates (May 6/7), and tryouts (May 8). 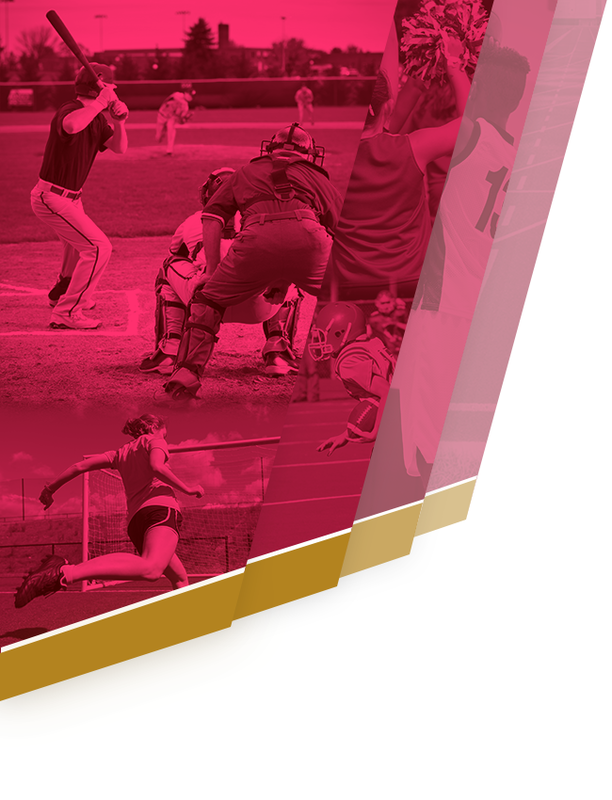 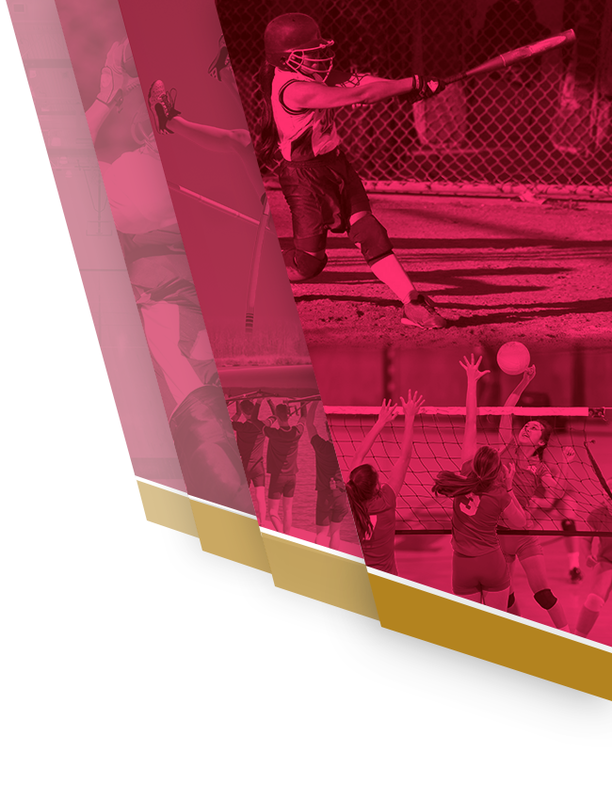 For more information, contact head coach Debbie Crumrine (dcrumrine@myclass101.com).